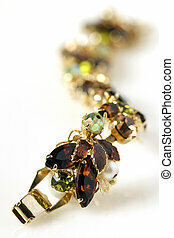 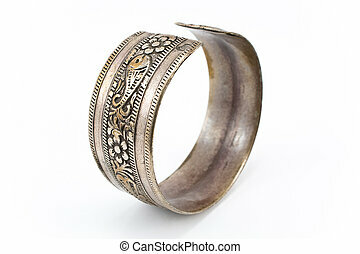 Brown and gold antique leaf bracelet against white. 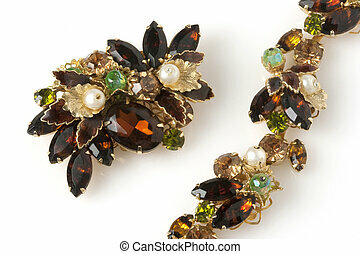 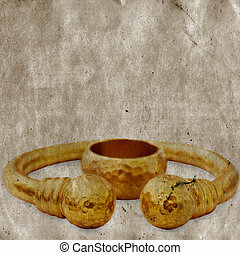 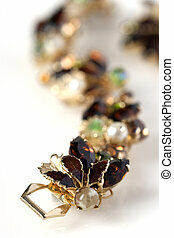 Brown and gold antique leaf bracelet and brooch against white. 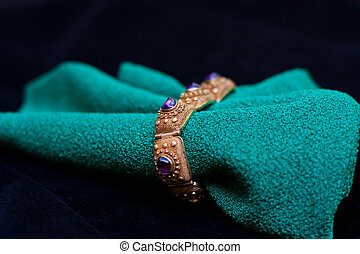 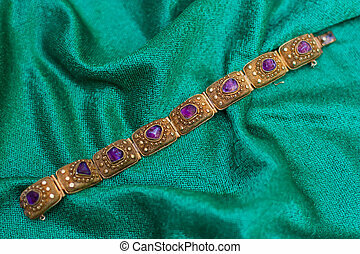 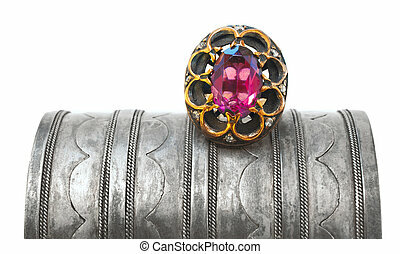 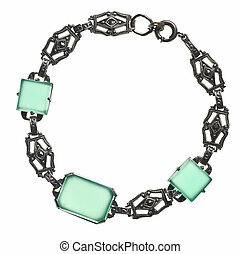 Antique amethyst bracelet placed on a teal fabric. 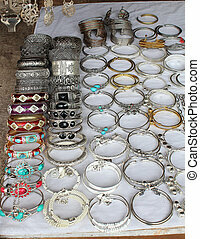 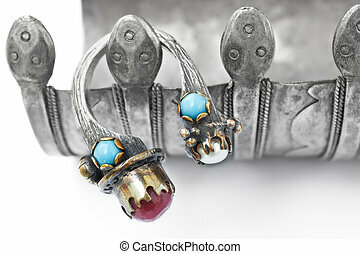 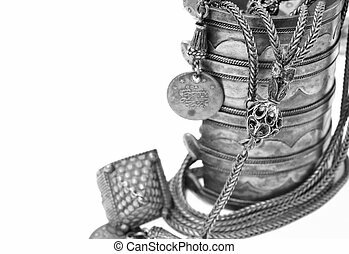 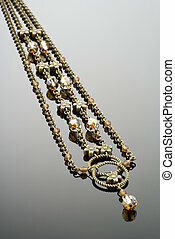 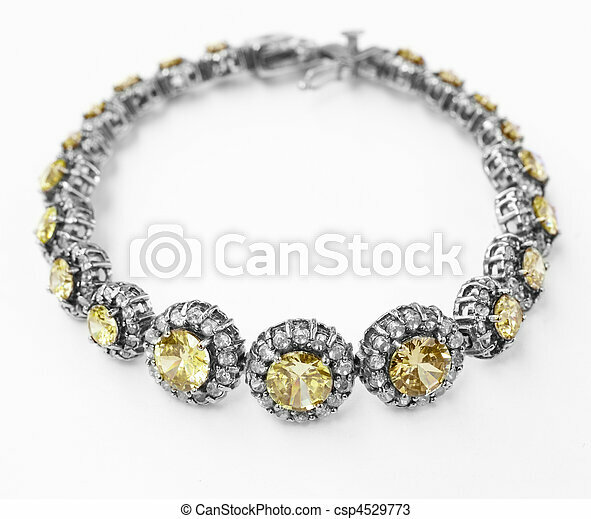 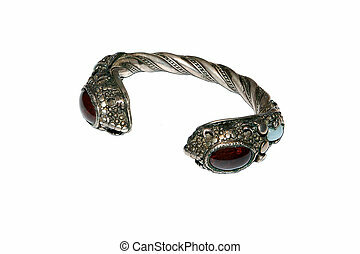 antique Turkish silver bracelet and necklace with an old coin attached. 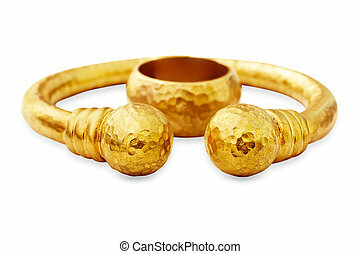 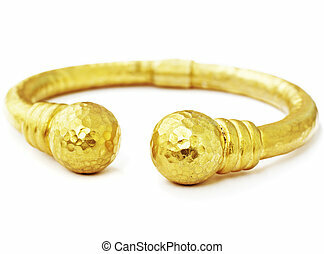 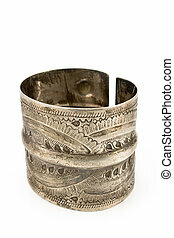 artistic hand made 22 carat gold hammered bracelet in Ottoman style with grunge texture on white background. 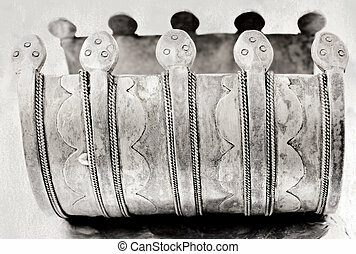 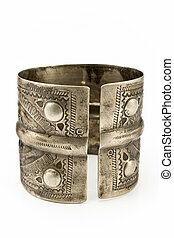 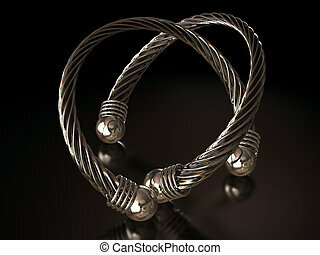 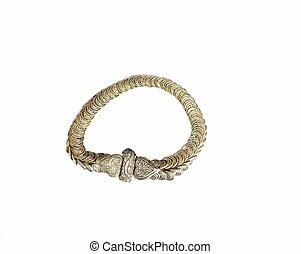 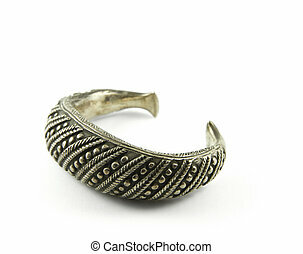 over 100 years old antique Turkish tribal bracelet with grunge pattern and snake symbols on textured background.